Set and Forget your Office 365 backup to save your team time. Data loss can happen for many reasons, but in IT you know that human error, cyber attacks, and keeping up with new compliance measures can cost you valuable time and resources. Protect your company data efficiently and offload day-to-day processes management with Backupify. Go beyond Microsoft’s native recovery capabilities. Save time and eliminate stress with an Office 365 backup solution that makes it easy to locate and restore the files and folders you need, fast. Recovery that just works - we restore fast with just a few clicks. “Restore guarantees” can sometimes mean waiting a week for your data. Your data deserves more than industry standard security. Go above and beyond industry standards to make sure your Office 365 data is secure, easily recoverable, and protected. Want reliable Office 365 backup and easy recovery? Human error is inevitable with SaaS apps. Not only that, but when an Office 365 administrator deletes a file, all data will be placed in the Recycle Bin where it is deleted after 90 days. After it is automatically deleted, there is no rollback option. Backupify automatically backs up data at both the site, file and folder level and restores it in record time, saving you from any kind of accidental deletion. An active Office 365 license is required to access Office 365 data. Unfortunately inactive or deprovisioned user data is permanently deleted, and retaining licenses of departed employees can be expensive. 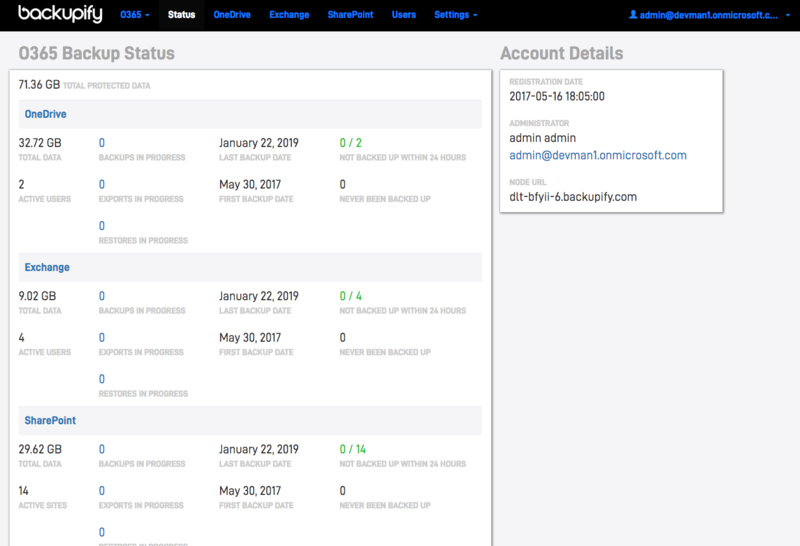 Backupify automatically saves your inactive Office 365 user data across all Microsoft plans, saving you considerable licensing fees. 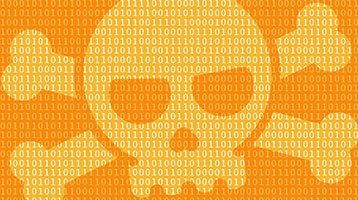 Companies need to consider a multi-layered approach when it comes to security against ransomware and other cyber attacks. Office 365 data is not invulnerable—without sufficient backup, companies stand to risk losing all of their files. 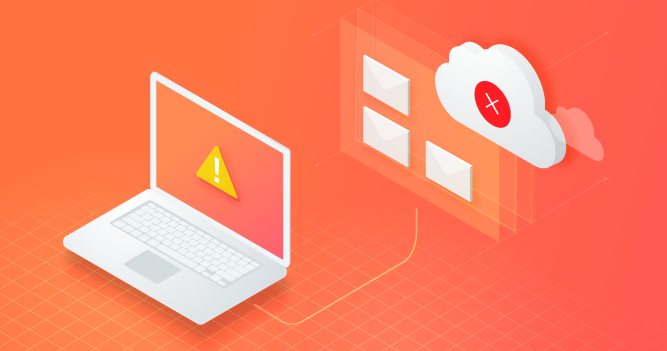 With point-in-time backups, you can restore individual files or an entire application’s data from a backup snapshot taken prior to an attack. When restoring older files from a SharePoint backup, the restore is targeted at the same URL. This means that a restore overwrites whatever data currently exists in the site collection. 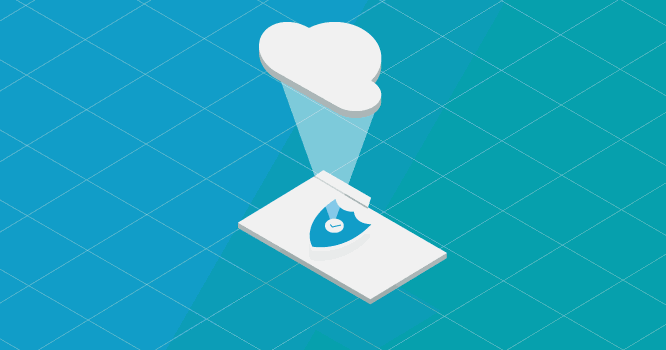 Backupify enables non-destructive restores of all Office 365 data, giving you the files you need without the threat of data loss. Contacting Microsoft Support for assistance can be very time consuming. With Backupify, you can maintain control of your company’s data and can take action immediately if data loss occurs. Learn more about Cloud-to-Cloud Office 365 Backup. See how Backupify makes the management and recovery of SaaS data incredibly simple and hands control back to IT. A litigation hold requires an organization to preserve all data related to a legal action it is involved in. 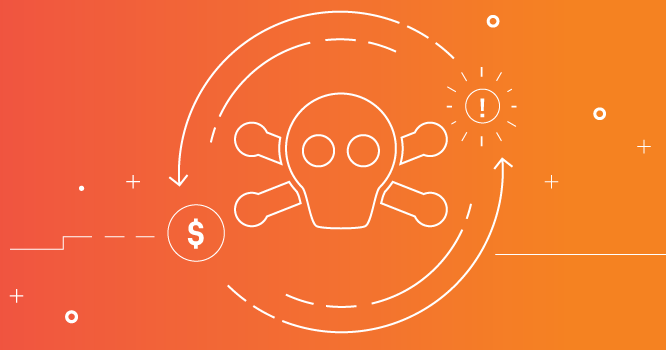 From NotPetya to WannaCry, ransomware is having a banner year in 2019 Unfortunately, for SaaS apps users, ransomware doesn’t discriminate against the location of data. 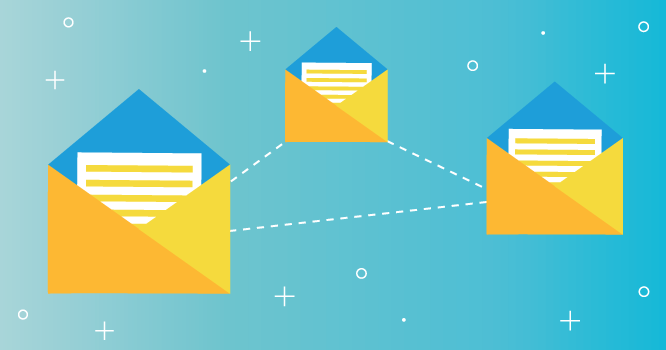 Journaling has always been an essential legal component to managing email. 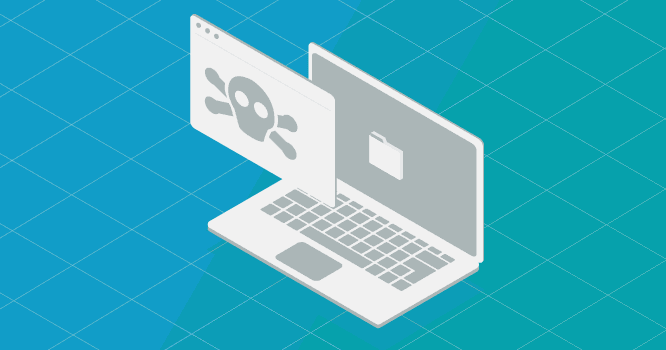 This eBook explains the top 5 threats that Microsoft can’t defend against, but you can.